The Australian Dream is there around the tables in the cafes in newly cosmopolitan inner cities, where young professionals meet to transact business, or catch up; and others work alone on their laptops - in this, the local adaptation of European boulevard ambience and conviviality. 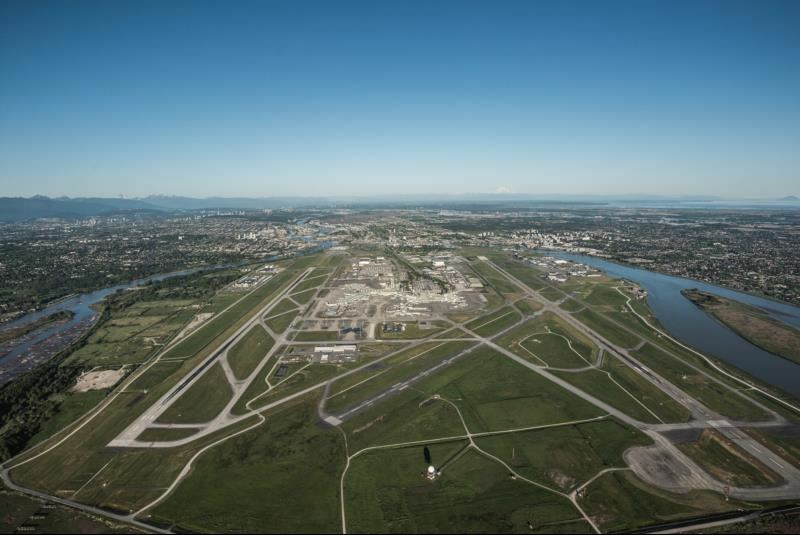 YVR has been recognized for its outstanding efforts at the 2017 World Routes Marketing Awards, an annual event that celebrates excellence in marketing and development in the aviation industry. For the first time, YVR was the winner in the 20 to 50 Million Passengers category and the Overall Winner, demonstrating the strength of the airport’s vision, leadership and growth strategy. It's been a busy few months at CANZBA, with some very exciting events, our most recent being: Doing Business in Canada – Tips and Traps for the Unwary. We were fortunate to co-host this event with KPMG, one of our Corporate Members. Shane Onufrechuk, a Partner with KPMG provided insights into tax laws for new and existing businesses with regards to doing business in Canada. Members can access this presentation on our website. The 2017 Australian Budget Review was another successful event, with discussions around topics such as; What new initiatives are announced in the 2017 budget, Important changes to the taxation system, The impact of changes on property investors and expatriates, how the australian property markets may react, and changes to Australian lending condition. Air New Zealand has partnered with Vancouver Airport for Pride Parade this year, complete with new float. They are hopeful to showcase an upcoming DJ or vocalist that is currently climbing the charts. It should be a great time! This will be the kick-off event for heavy activity in the Vancouver market the next few months, leading up to their 10 year anniversary since the inaugural flight Auckland-Vancouver, in November. A tradition of the Commonwealth Games since 1958, the Queen’s Baton Relay celebrates the Commonwealth’s diversity, inspires community pride and excites people about sport. It arrived in Canada on 27 July making stops in Toronto (27 July), Hamilton (28 July), Edmonton (29 July), Victoria (31 July) and Vancouver (1 August) en route to 2018 Commonwealth Games in Gold Coast 4-15 April. In each city, events were planned in which the public participated. In Vancouver, events were held at Empire Fields (site of the 1954 Empire Games) and BC Place Stadium (BC Sports Hall of Fame). The Australian Consulate, in conjunction with the Queensland Government, also hosted a reception to celebrate the Baton’s presence in Vancouver. Trade 2018 is the Gold Coast 2018 Commonwealth Games (GC2018) Trade and Investment Program developed by the Queensland Government in partnership with City of Gold Coast. It seeks to leverage trade and investment opportunities in priority Commonwealth markets such as Canada. This program includes targeted inbound and outbound missions, international activations via business receptions and investor briefings that run concurrently with the Queen’s Baton Relay as well as an extensive Games-time business hosting program which will incorporate a range of exclusive business events at Commonwealth House. For more information on this program and to register your interest click. 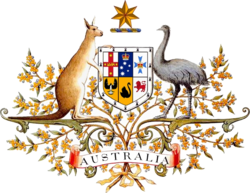 With the completion of her posting, Portia Maier, Australia’s Senior Trade Commissioner to Canada has returned to Australia. Her successor has not been officially announced but is expected to be in Toronto by late September. CANZBA members will have an opportunity to meet the new STC later in the Fall. Have you ever wanted to travel non-stop from Australia to New York or London? You'll be able to soon! ‘JUST NOT THAT WOMAN - An exploration of fact, fiction and magic in the 2016 US election’ will make its world premiere at the Vancouver Fringe Festival. Created by award-winning Australian writer/performer Ali Kennedy Scott (The Day the Sky Turned Black), this docudrama with magic is playing September 8-16, 2017 at The Firehall Arts Centre. For further information and tickets. 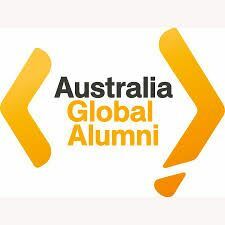 Have you registered on the Australia Global Alumni website yet? By registering, you get exclusive access to the members only section of the website. It features communities of practice dedicated to different discussion topics, events, professional development opportunities and more. find an association to join read alumni success stories, perspectives, and ideas. Australia and Canada do it again! 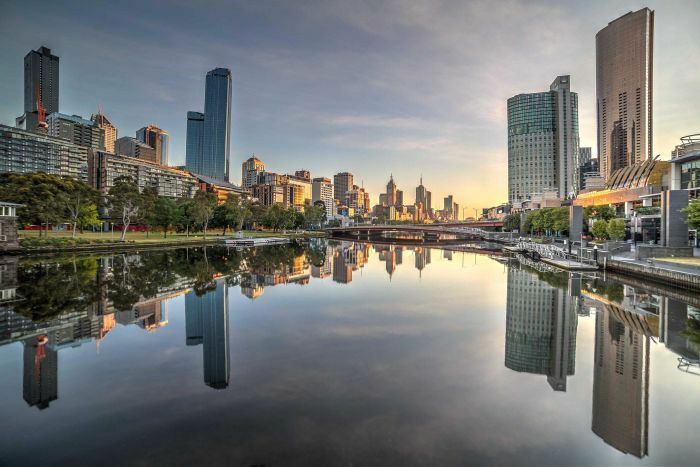 Melbourne, Adelaide, Toronto, Vancouver & Calgary listed in top 5 most liveable cities with Melbourne taking top spot again. Read more here. The International Federation of American Football (IFAF)’s 2017 Women’s World Championship will take place 24-30 June at McLeod Stadium in Langley. Led by head coach Dr Jen Welter, the first female coach in the NFL, Australia will make their women’s work competition debut against Canada on Saturday, 24 June @ 7:30pm. Tickets can be purchased here. Australia and Canada have been described as “strategic cousins” – two countries with much in common in terms of their foreign policy interests. Both are federal bicameral Westminster-style parliamentary democracies, predominantly English-speaking, New World melting pots with liberal, democratic, free-trading societies. Both have also carved out constructive middle-power roles for themselves in their past international engagement. 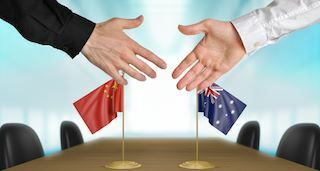 In late 2015, Australia and China signed the China-Australia Free Trade Agreement (ChAFTA), a landmark agreement that had China making liberalization commitments to Australia beyond any previous deal. Read full article here.